A Preacher's Poems is a spiritual knock-out delivered as a rare combination of profound wisdom and lyric beauty. "First Unitarian Church's minister imparts wisdom of faith with poetry..."
I quoted from one (My Father Wept) at a ministers’ conference once, only to have a colleague join me in duet. “Where did you learn that?” he asked. Here you will find this preacher’s poems; but also meditations, marriage, memorial service and other liturgical pieces, as well parts of three sermons. These latter are included because I keep getting asked for copies and also because this is the form in which “a preacher’s poems” often occur. 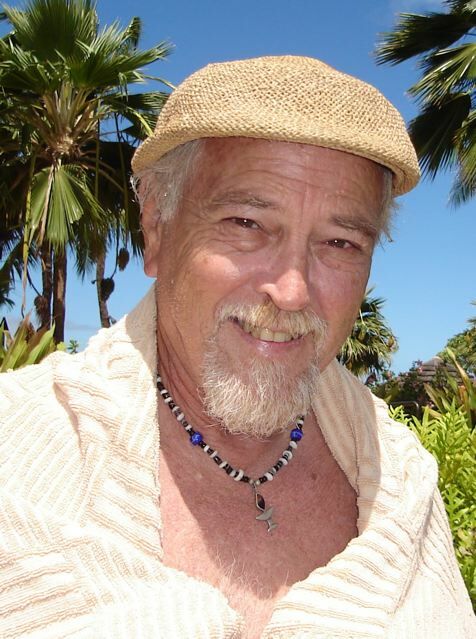 Mike Young has been the minister of the First Unitarian Church of Honolulu since 1995. Rev. Young is a graduate of the University of Redlands and of Andover Newton Theological School. A minister since 1965, Rev. Young has been very active in the communities he has served and has received numerous awards and honors for his service.